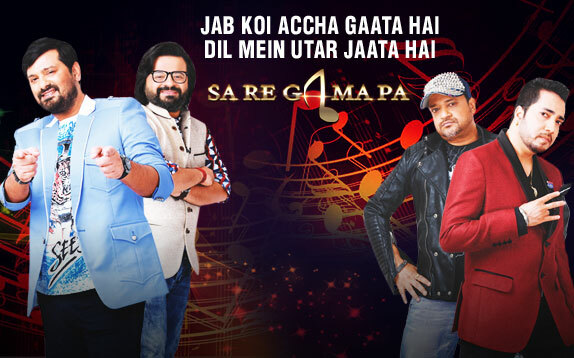 Story: Sa Re Ga Ma Pa is an Indian musical reality TV game show. It started in 1995, and as of April 2012 it had 16 seasons with 1076 episodes. The name "Sa Re Ga Ma Pa" equals the five first notes (or swaras) in the Indian solfège (or sargam).